When a child attends kindergarten for the first time, it is a big stage in their development, but it can also be an emotional time for them, as well as the parents. You will want to prepare your child for their first attendance in advance, altering their routine to fit in with their new kindergarten so that it is less of a shock to them on their first day. You will also want to keep a good relationship with your child’s teacher or carer and maintain the lines of communication between you, which can have excellent benefits for everyone. When you have a good relationship with the kindergarten that your child attends, you can keep up to date with everything that your child does throughout the day. There are many Apps such as Class Dojo that is used to send group messages and pictures to parents, keeping them up to date with everything that is going on. Having open communication with them also allows you to inform them of anything that they need to look for such as if the child is sick or is suffering from a recent bereavement. It is vital to ensure that you send your child to a high-quality facility with trained and qualified members of staff, and you can click here to find a Guardian Kindergarten near you who can help you develop your child through their impressionable years. Your child will also benefit from you speaking to their carer regularly as it will ensure that they get the attention that they need. When the home and school work together, they can push the child in the same direction and steer them towards being the best human being that they possibly can. When both the teacher and the parents have the same learning expectations of a child, it can make it easier to see where your child needs more encouragement, and act accordingly. If you are a first-time parent, the teacher may be able to advise you on teaching techniques that you can use at home for the benefit of your child. With good communication, your child will receive the same excellent care while they are in kindergarten that they also get when they are at home. 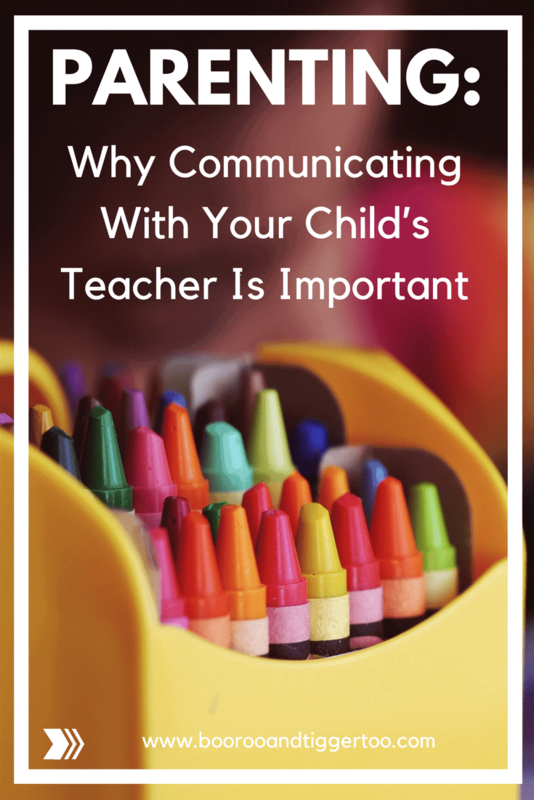 When you can speak to your child’s teacher and let them know everything that is going on with them at home, you also make the job much easier for the teacher. They can correlate any unusual behaviour in the class with what is going on at home, and in cases where needed give them some extra care and attention when needed. A teacher only sees half of the picture, and with the insight that you can provide them with on what is going on at home, they will have a much better understanding of your child, which will help them to do their job to the best of their ability.